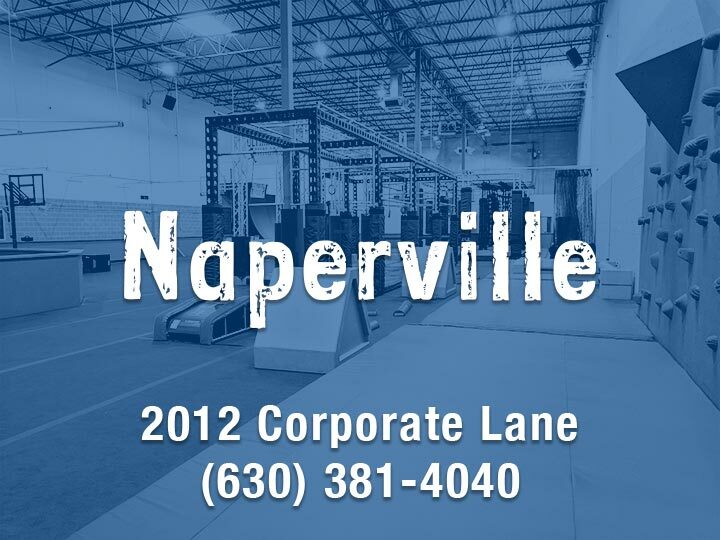 Get out all of their energy on our obstacle and agility courses! 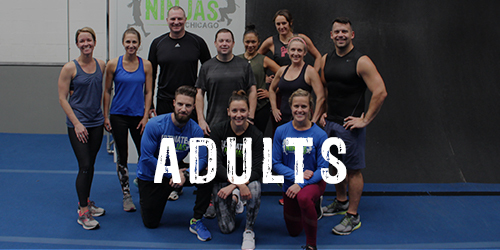 Practice and explore a variety of obstacles, fine tune your skills on a single obstacle, or practice running our customizable courses. Work on skills taught in our classes and camps (for kids ages 6-15). 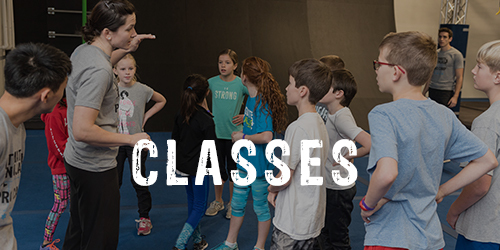 Find out more about classes! EGG-STREME Ninja Egg Hunt: Obstacle Style! Come join us for the most unique Egg Hunt yet! 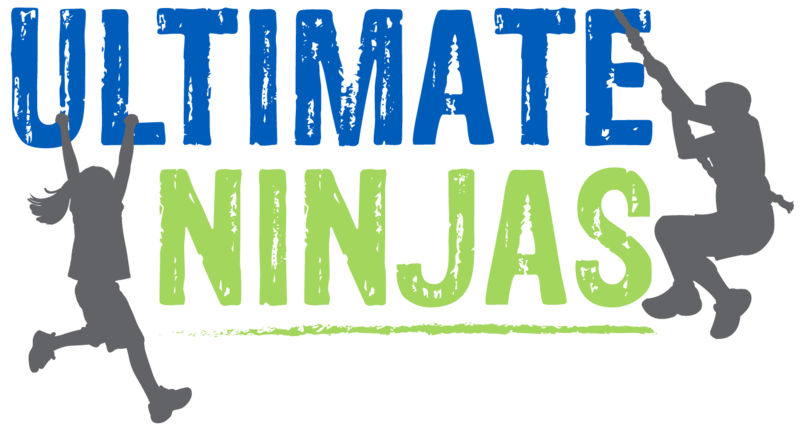 Climb, jump, and swing to find eggs hidden on the obstacles and all around the gym at or first ninja obstacle egg hunt! Eggs will contain ninja prizes and gift certificates! Egg Hunt will be held during Open Gym on Friday, April 19th and Saturday, April 20th. Register for open gym on either day by using the button below! Age: Children MUST be between ages 6-15 years old to participate in Open Play. Capacity: 80 participants are allowed on the courses at a time. 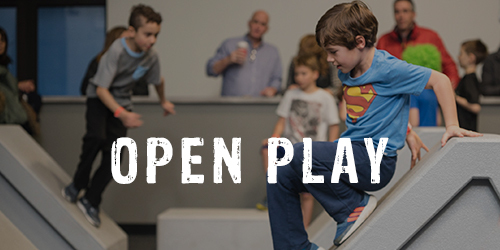 We strongly encourage booking online to guarantee your child’s spot in Open Play. Unfortunately, we have to turn away customers once capacity is reached. 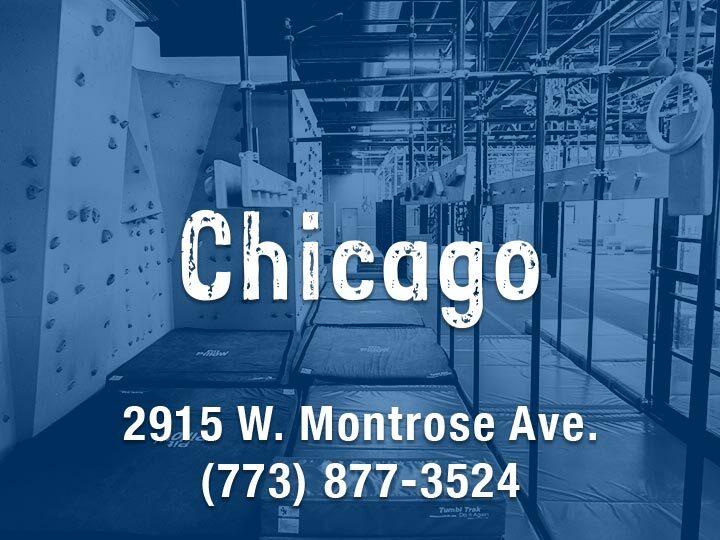 Practice and Explore a variety of obstacles, fine fine your skills on a single obstacle, or practice running our customizable courses.. Kids love our obstacles and indoor play areas. 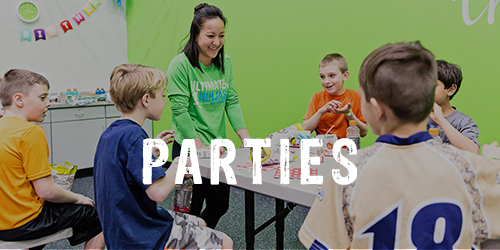 Planning birthday parties has never been so easy, with our online reservations. 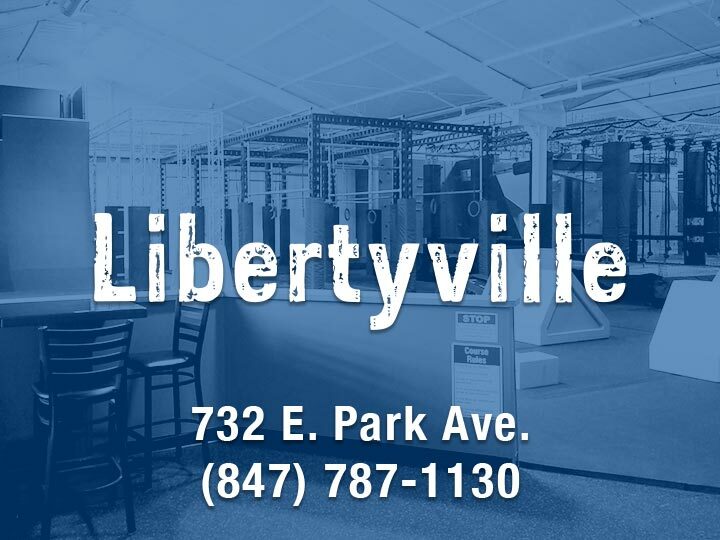 This party is just for you with your very own indoor arenas and party room. My family & I were pleasantly surprised how nice of an operation this facility is. 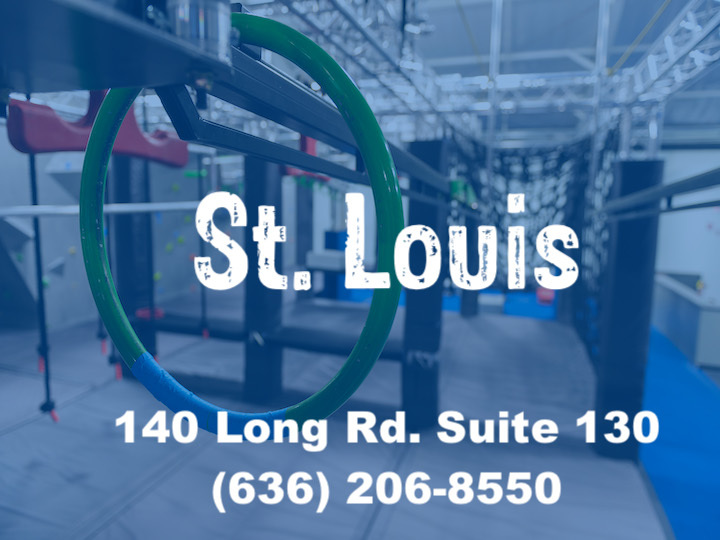 The environment is clean and safe, the staff could not have been more friendly and accommodating, and the kids couldn’t have had more fun, especially in the middle of winter! Thanks for a great time, and we will be back very soon. Highly recommended! Ron P.